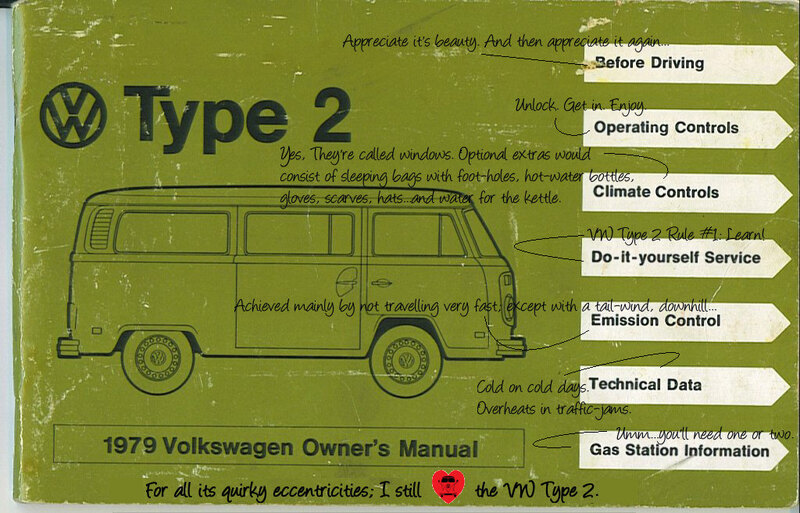 From Dub Box comes the VW Type 2 style 2-berth trailery-caravan; aesthetically beautiful (to the initiated). But, where is all the lovely air-cooled goodness? Perhaps for those of you who simply wish to retro your campsite frolicking it is of no import; but for me, there isn’t a truly perfect Type 2 without its ticking, whirring, purring (yes, sometimes failing) engine love. So how much are these little wonders? A full-spec starts at £13,750 (April 2012) and Dub Box are now offering a pop-top version too!